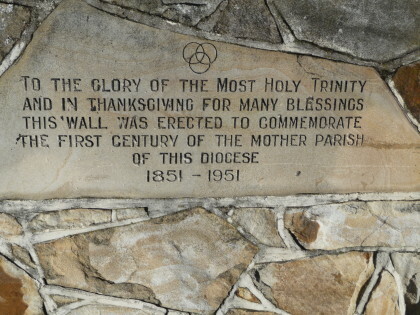 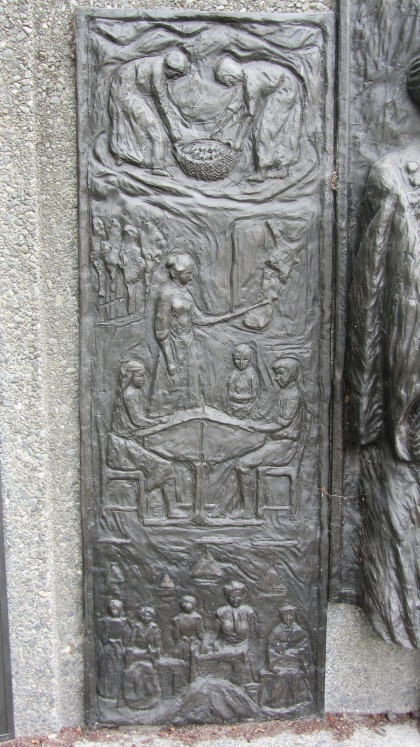 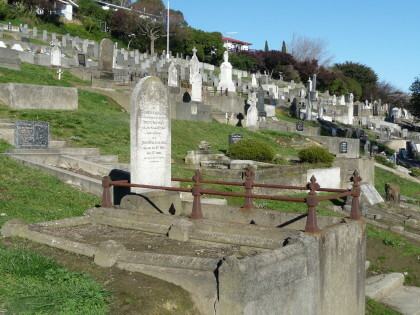 View of John Twigger's grave in Addington Cemetery. 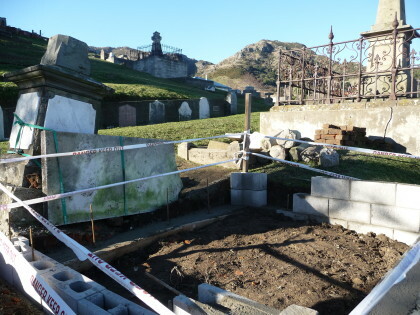 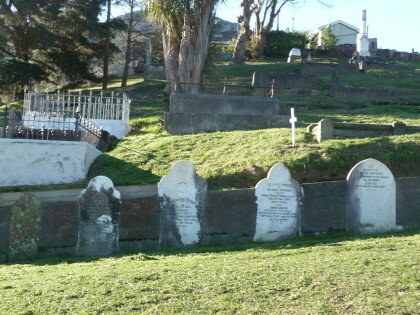 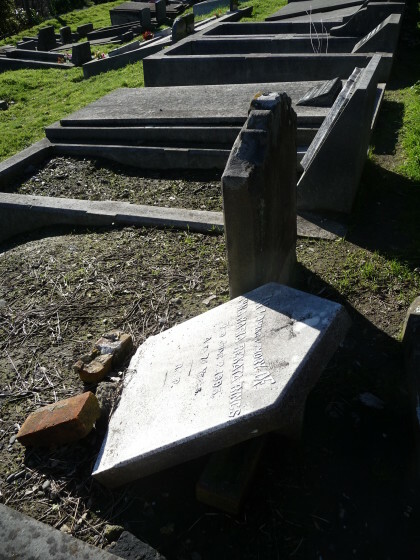 Headstones at Lyttelton Anglican cemetery. 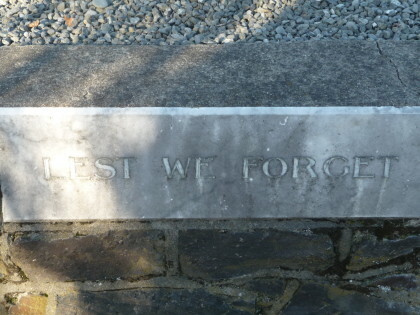 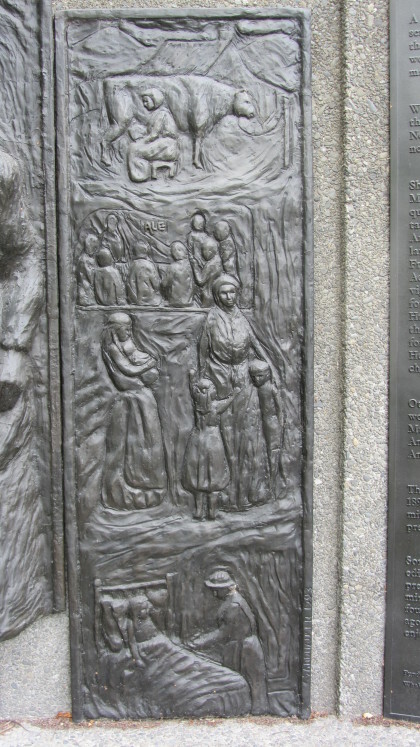 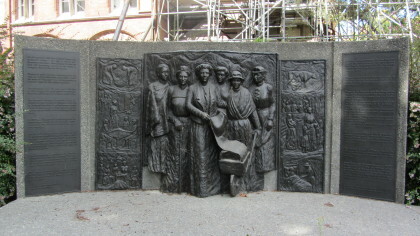 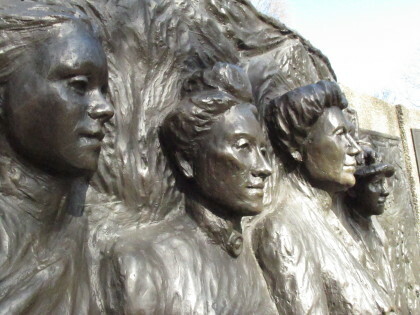 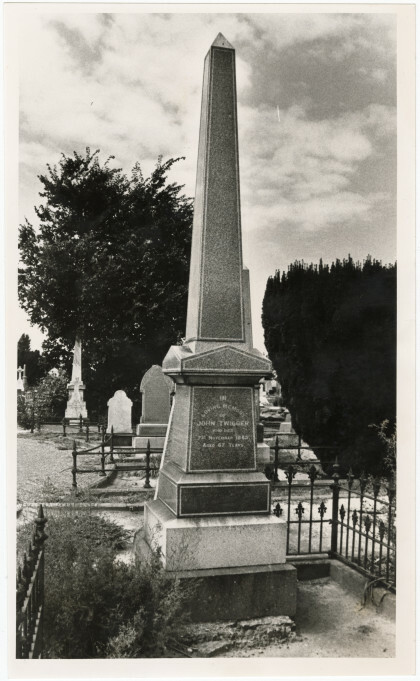 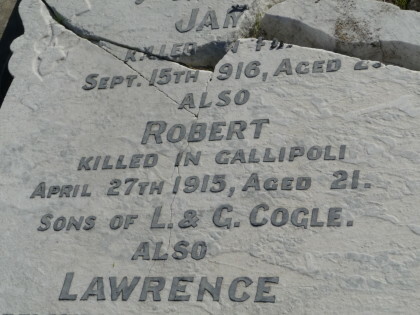 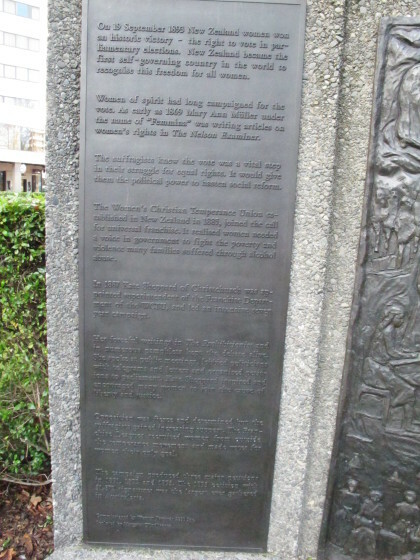 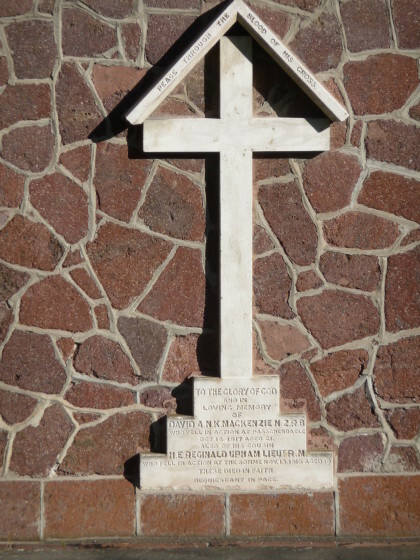 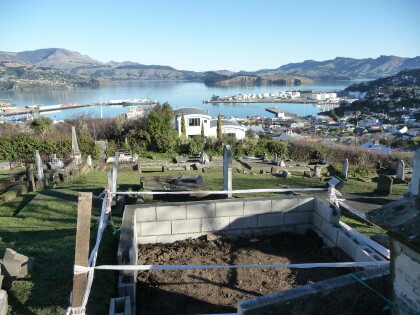 Lest We Forget, Lyttelton Catholic and public cemetery. 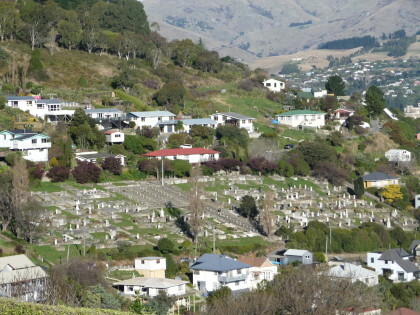 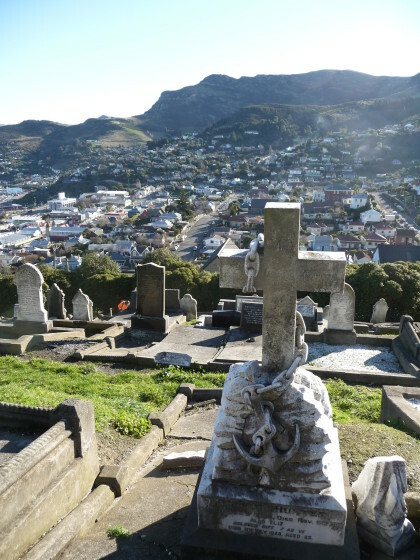 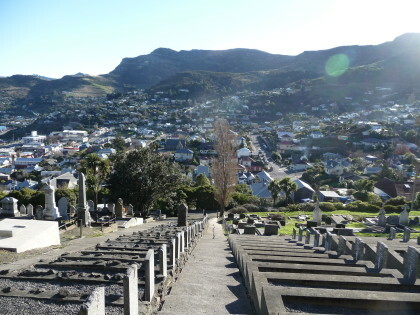 Eastern view from Lyttelton Catholic and public cemetery. 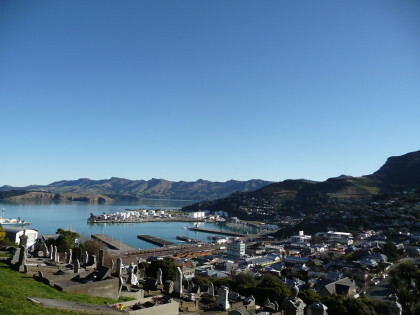 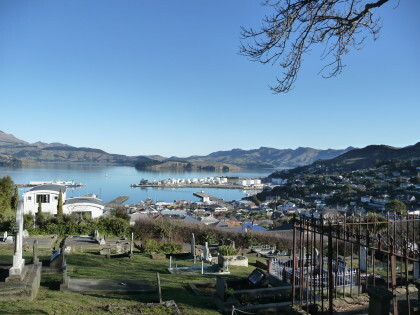 View of Lyttelton Harbour from Lyttelton Anglican cemetery. 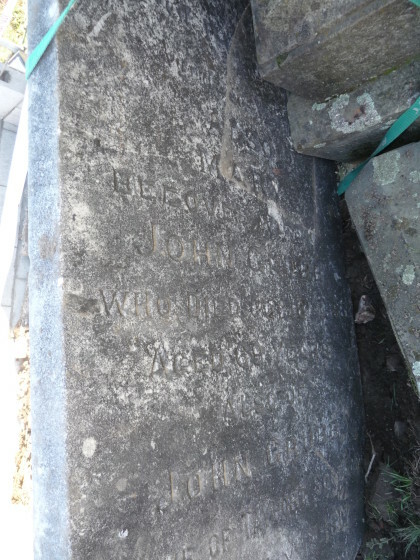 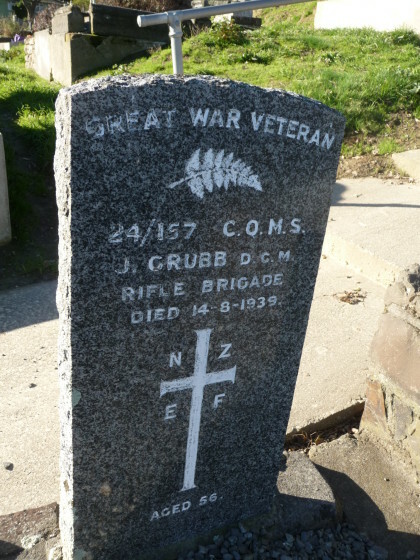 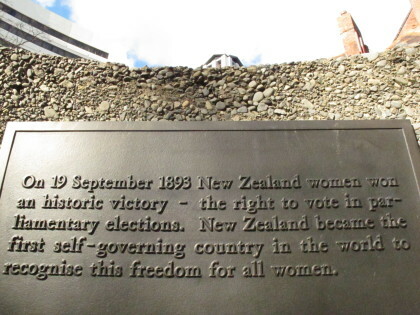 Headstone of John Grubb in Lyttelton Anglican cemetery.